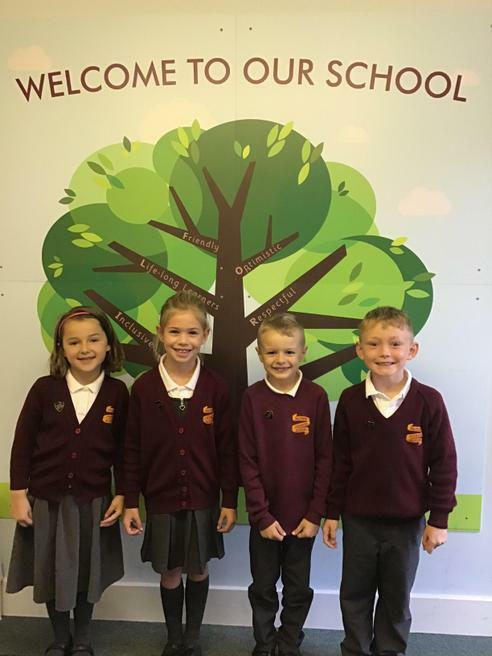 A huge congratulations to our newly elected Head Boy, Head Girl and their deputies. Following voting this week, the successful candidates were announced this morning in assembly. We deliberately delayed sharing this photo so the proud pupils could tell their families themselves.